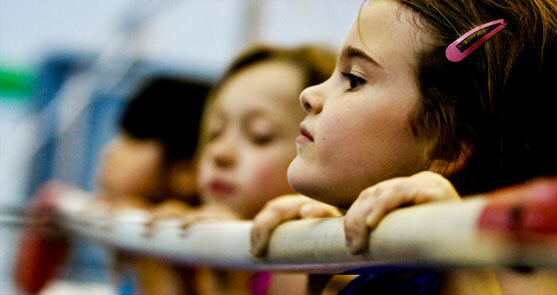 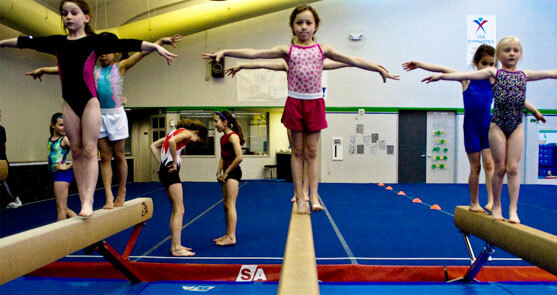 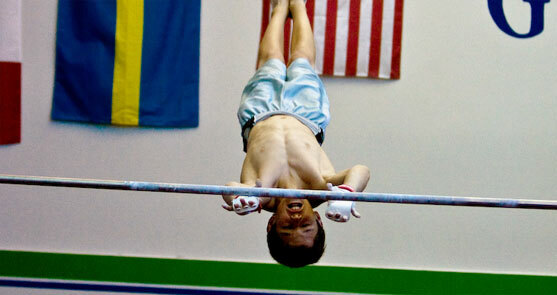 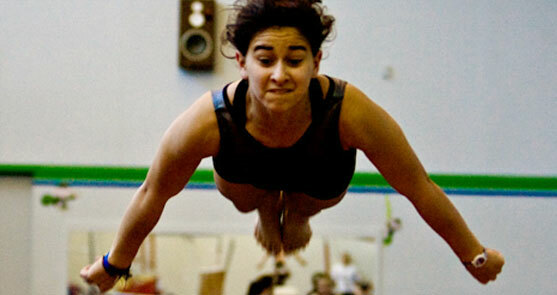 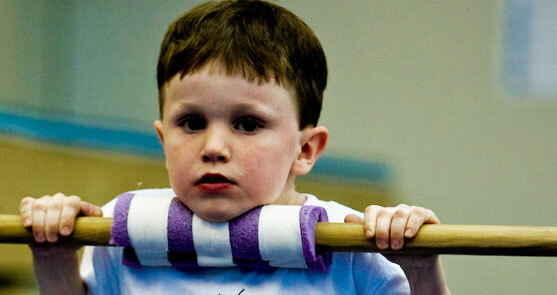 Ridgewood Gymnastics is committed to enhancing children’s lives through fitness, self-confidence and discipline. 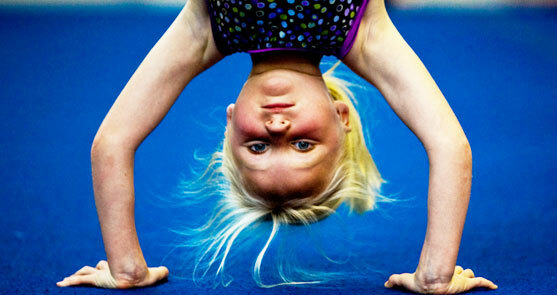 We offer Preschool Gymnastics, Recreational Gymnastics, Competitive Team Gymnastics, Power Tumbling and Cheer Tumbling Classes. 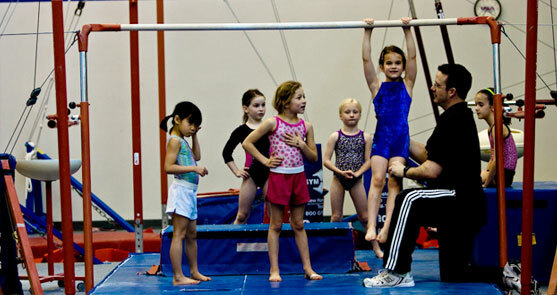 Each of our programs is designed to teach specific skills in a fun and encouraging environment.